What do you get when you shove four testosterone esters into a blender then inject it into someone’s glutes? You get one happy bodybuilder enjoying the benefits of a steroid called Sustamed. Let’s learn more about this drug and see if it’s right for you! Q: First off, what exactly is Sustamed? 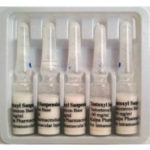 A: Sustamed is a combination of 30 mg testosterone propionate, 60 mg testosterone phenylpropionate, 60 mg testosterone isocaproate, and 100 mg testosterone decanoate. 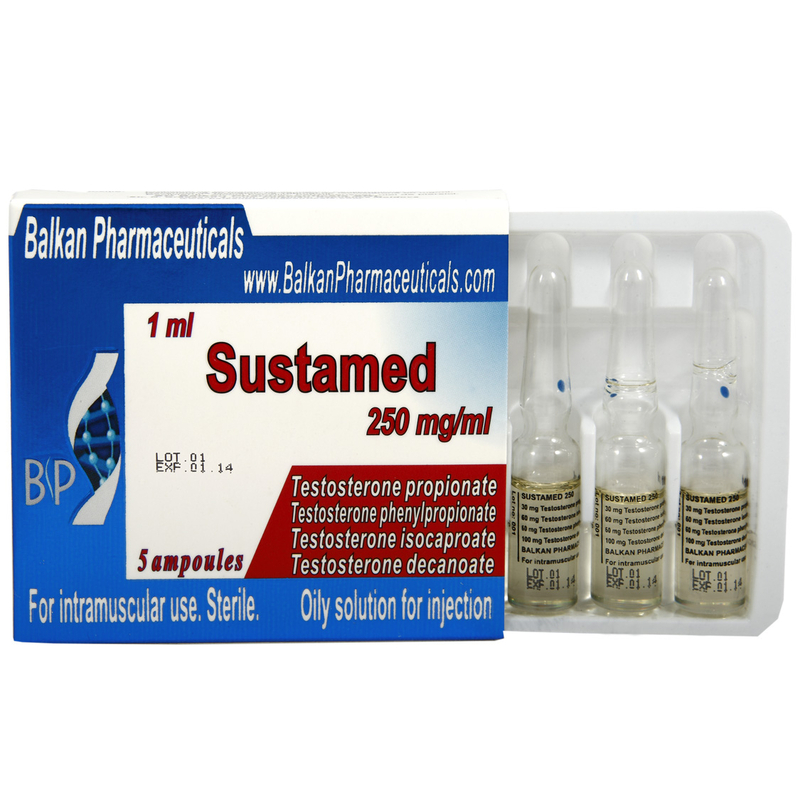 Sustamed is manufactured by Balkan Pharmaceuticals. Q: Oh, so Sustamed is like sustanon? A: Yes, both drugs are a combination of four testosterone esters. They vary in terms of what ester arrives at what ratio, but they’re essentially the same. Since Sustamed costs almost half the price, it may be a good option for bodybuilders in love with the sustanon name, but not the price! 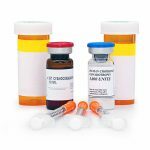 Q: Is Sustamed better than standard testosterone? A: That’s like asking if apples are better than fruit. Sustamed is made up of testosterone. 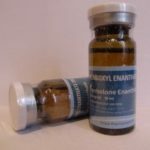 Now, is Sustamed more effective at saturating the muscle cell receptors and instilling more growth, due to the fact that its four esters have different release times, therefore delivering a steadier stream of testosterone to your bloodstream? Of course! It costs more and is in greater demand than standard testosterone, so it must be working for some! Q: How long are these 4 esters of testosterone active in my blood? A: The 4 of them will be ping-ponging their way around your body for about ten days. Q: How long after using Sustamed can I enter a tested contest? A: Just look at the individual T esters themselves. You’re looking at about 12 weeks before you’re completely clean for tests. You can, however, use masking agents to bring this time down significantly. Q: What level of dose should I use with Sustamed? 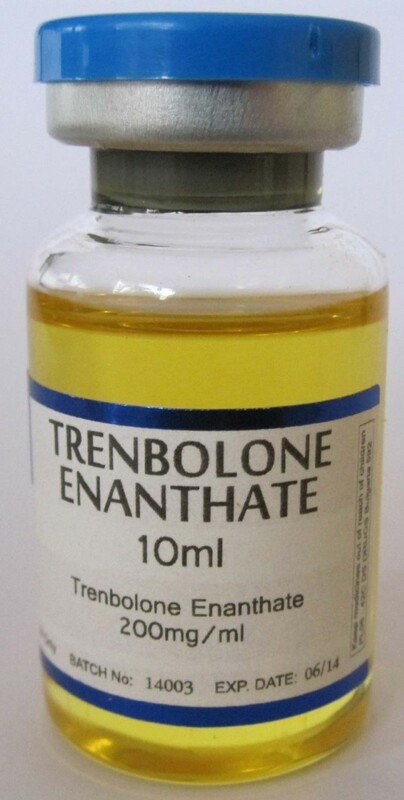 A: Just as with regular testosterone, you should cap your usage at 1000 mg per week, for experienced users. 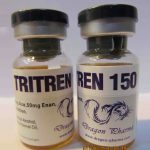 You can get away with starting at only 250 mg per week, which is noticeably less oil than used for many with the standard 400 mg per week starter testosterone cycle. This is because you will see greater response with 4 well-timed esters than you will with a single flavor of T.
Q: What positive side effects should I expect with Sustamed? A: Muscle gain – and very consistent muscle gain – will accompany your usage. You’ll get leaner, bigger, and stronger and the gains will continue from 2 weeks into your cycle for the next three months with great consistency! Q: What negative sides will I see? A: You are about to become more aggressive than you have ever been in your life. You’ll also be a tad less friendly, a bit oilier, and you may have to face down acne (no pun intended) more than ever before. Don’t let it get you down, as you’d see the same effects with any steroid. Q: Bottom line – should I be using Sustamed? A: For your first cycle, you should absolutely consider the use of Sustamed. Standard testosterone will be fine as well, but you may enjoy the added benefits of slow releases a bit better. Use whatever you can locate, but rest assured that either will be fine for your early cycles!